What sports shoes do your products dry? Can your dryer dry helmets? Does your dryer dry sport-related boots? Does your dryer dry gloves? Does your dryer dry baseball gear? Can your dryer dry track gear? Keep your sports equipment dry and clean with our portable glove drying racks! Hockey glove dryers are an important piece of equipment for any team to ensure complete comfort during lengthy practice sessions and high-stakes games. 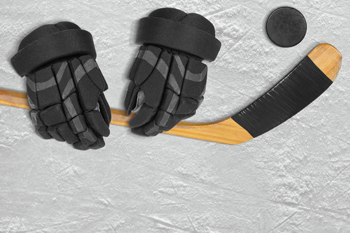 Damp gloves negatively affect performance on the ice and even pose a safety risk for players. Fortunately, high quality glove drying racks from Sports Dryers offer a fast, efficient way to ensure your team has dry equipment when they need it. Say goodbye to long drying times and damp, soggy gear thanks to the convenience of our portable hockey glove dryers. Keeping sports equipment dry is not only important for the comfort of the athletes, but for their health as well. 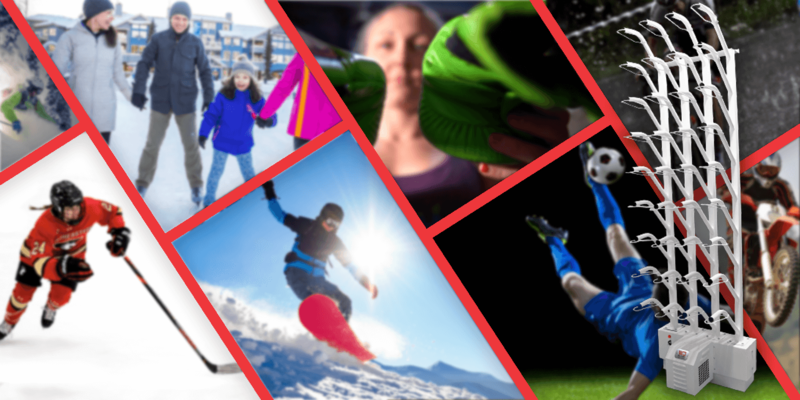 Use of our hockey glove dryers prevents harmful bacteria and fungus from developing, which keeps athletes healthy during both the on and off seasons. The Akron Children’s Hospital even performed a study to test the effectiveness of our sports dryers. Over a period of 13 months, equipment that was dried according to manufacturer’s instructions saw microbe quantities drop by an astounding 99.5 percent. Furthermore, proper care of your sports equipment improves its life, keeping maintenance and replacement costs down. Since water and mildew are damaging to the fibers, our hockey glove dryers are critical to keeping your gear in top condition! Athletes need to be in peak condition to perform their best on the ice. Having warm, clean, dry gloves is a simple comfort that makes a big impact on the outcome of each player’s performance. Never worry about damp gear again, as each hockey glove dryer comes with a five-year warranty on labor and superstructure material and a two-year warranty on electrical components. Contact us today to learn more about our hockey glove dryers! 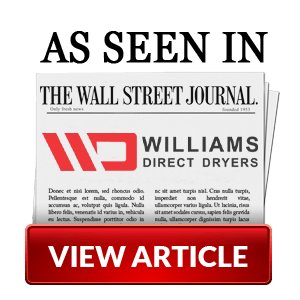 © 2019, Williams Boot & Glove Dryers, Inc.